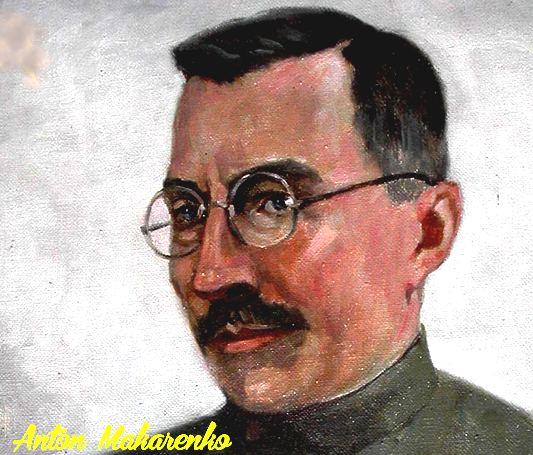 Anton Makarenko, a talented educator and writer, was born in the Ukrainian town of Belopolie (Kharkov Province) into the family of a house painter. 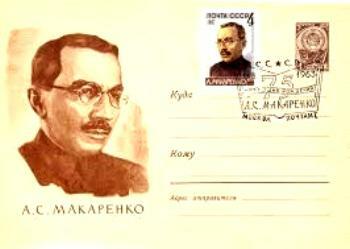 In 1904 Makarenko graduated from 4-year college in Kremenchug, at which time he chose the profession of teacher. 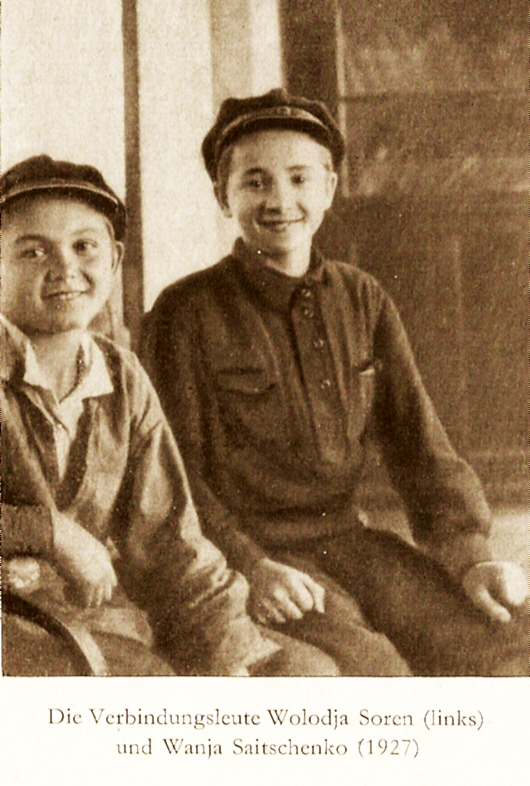 He continued his education with a one-year teachers’ course. 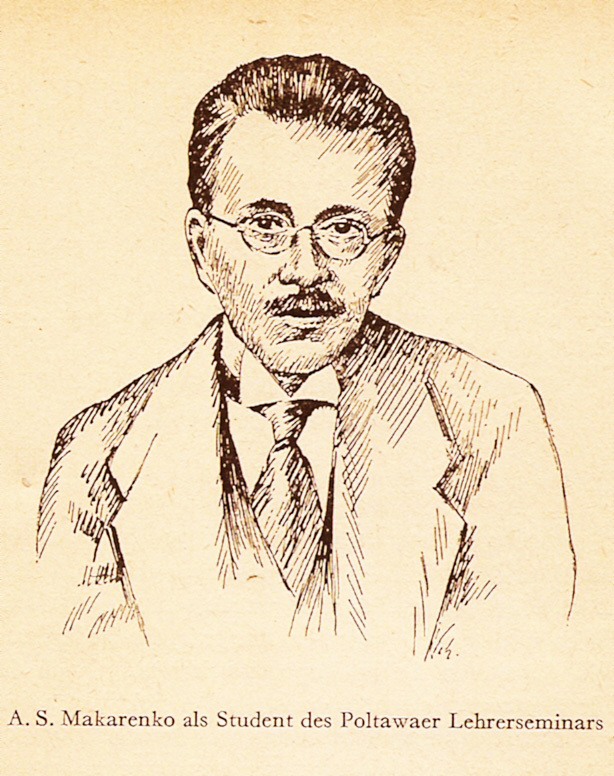 Makarenko was just 17 years old when he began teaching at a railway college. 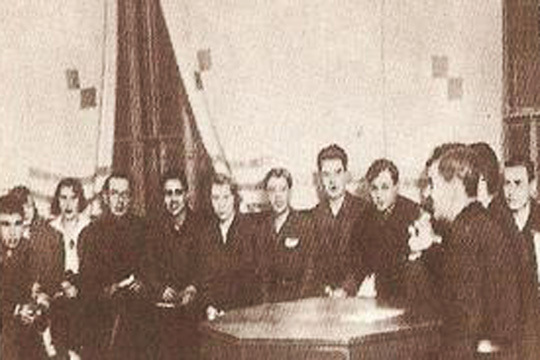 He enjoyed teaching and his students liked his lessons. 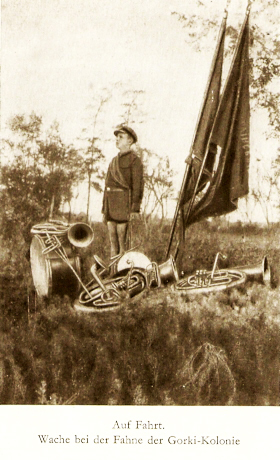 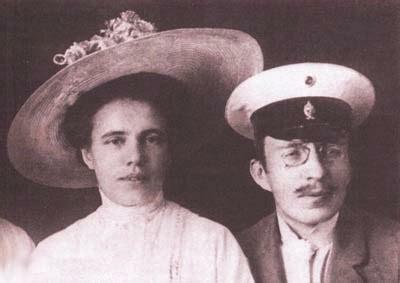 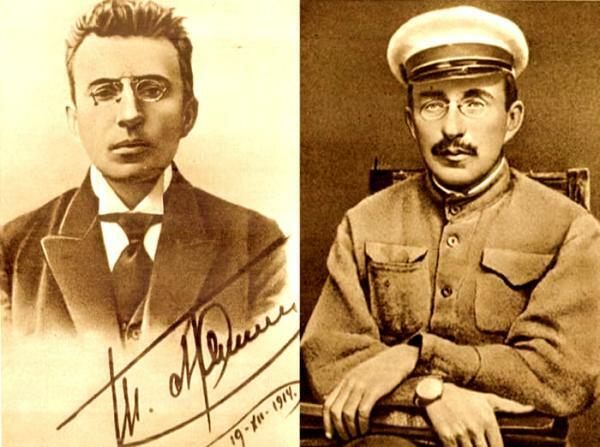 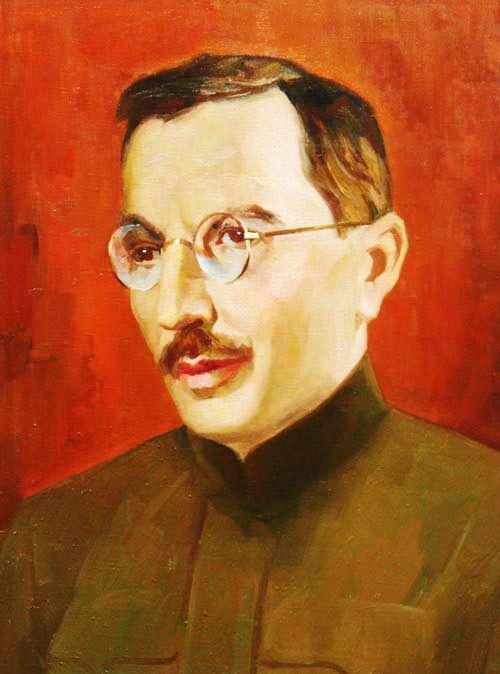 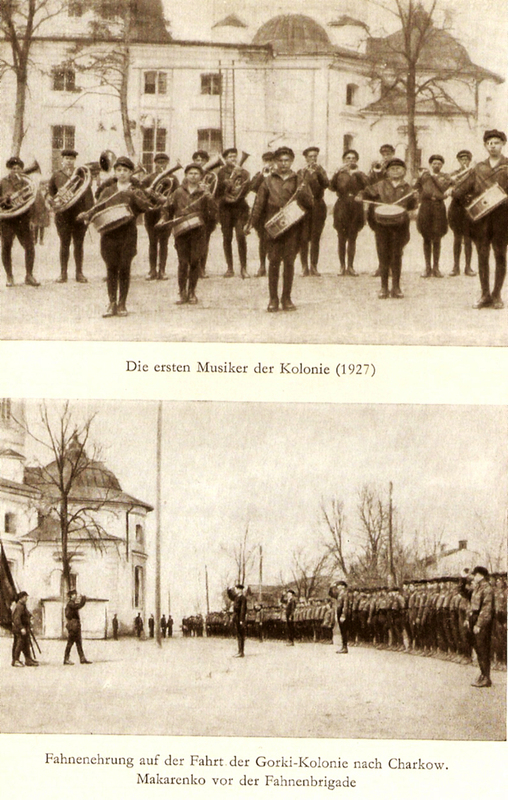 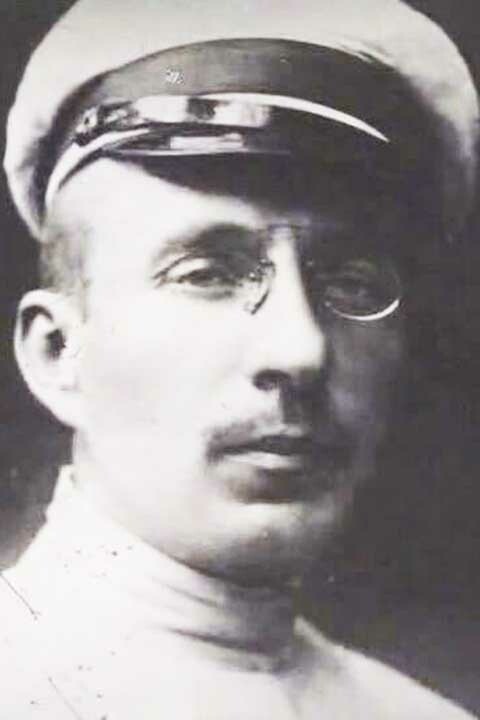 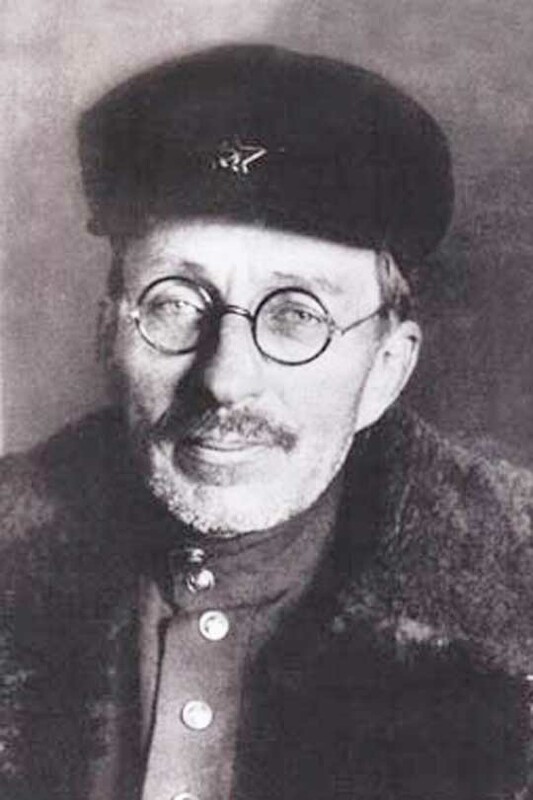 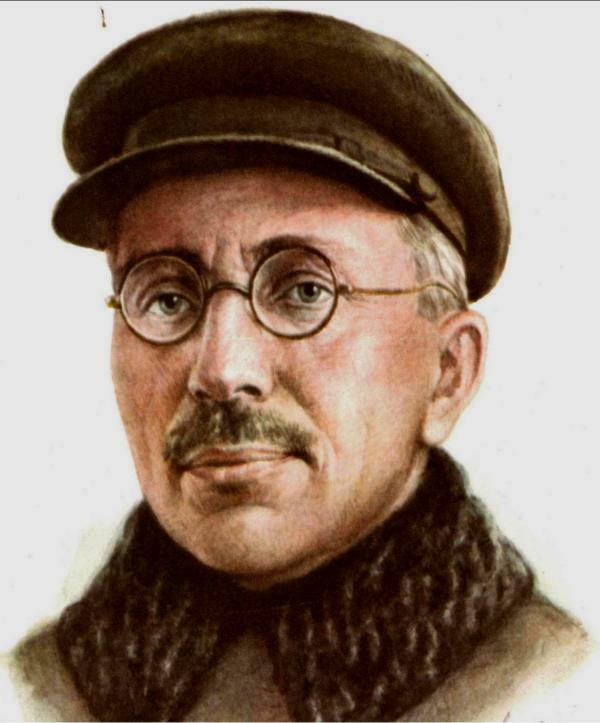 In 1916-1917 Makarenko served in the army, but because of his poor vision he was demobilized. 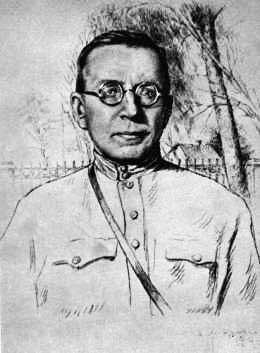 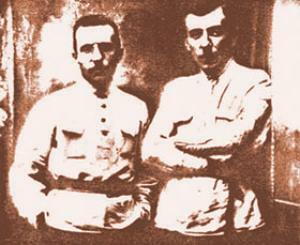 In 1917 Anton Makarenko graduated from the Poltava Training College. 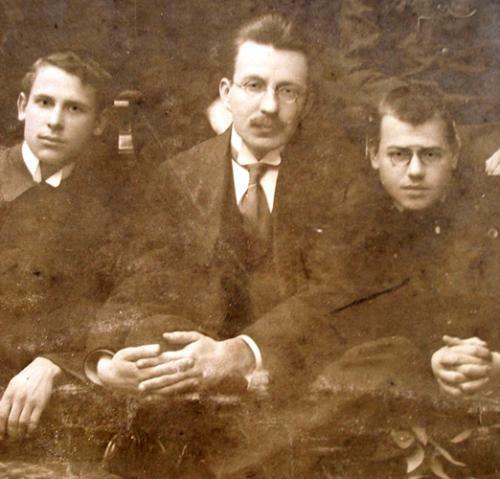 His graduation paper, “Crisis of Modern Pedagogies,” was highly appraised for its unusual approach. 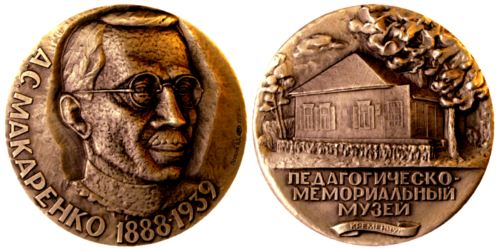 For his educational achievements Makarenko was honored with a golden medal, the highest award in Soviet schools and colleges. 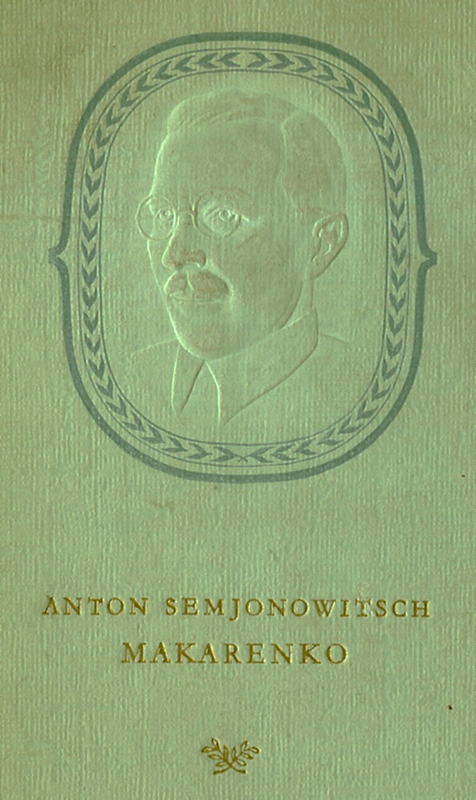 After graduating from college Makarenko was advised to continue his scientific research in the field of pedagogy, but Anton chose to become a practicing teacher. 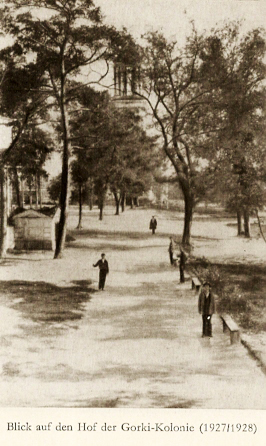 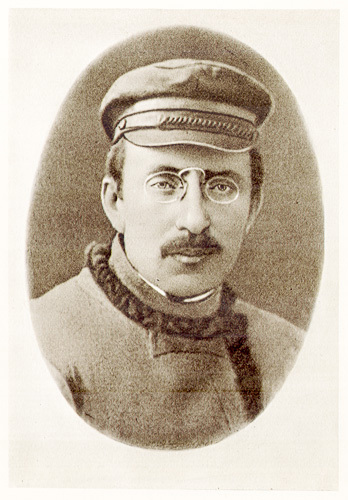 He worked in the colleges of Krukov and Poltava until 1920 when he was invited to head the Poltava Colony for Young Offenders. 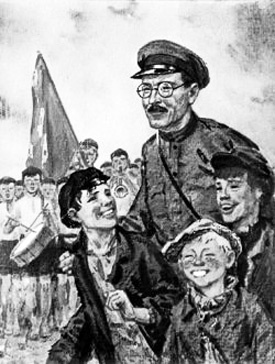 “initially bad.” He was sure that everyone, especially children and teenagers, needed respect and understanding. 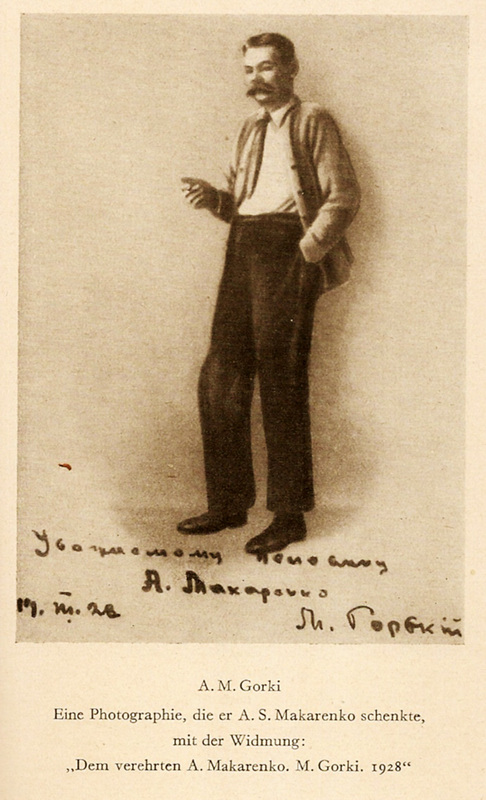 Makarenko also rejected physical punishment, a common measure of his times. 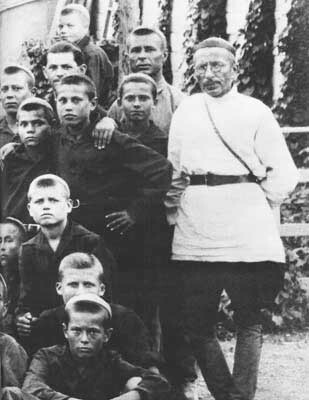 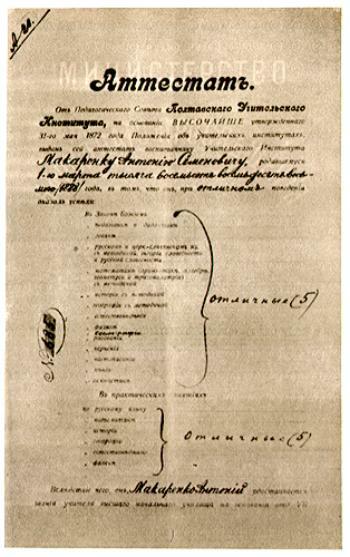 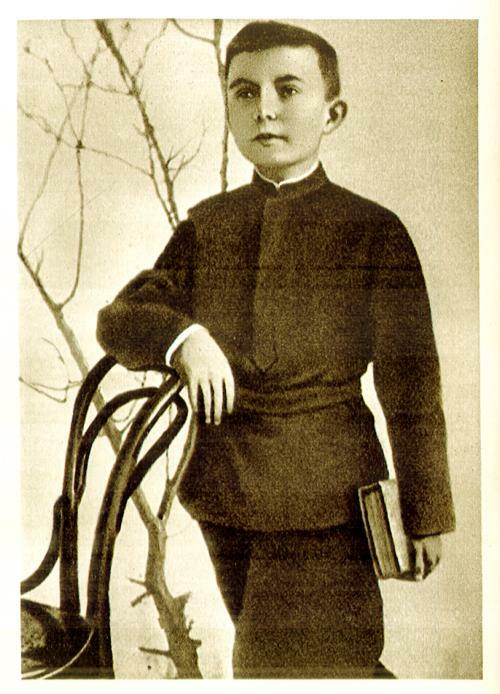 After proving the effectiveness of his system in the Poltava Colony, in 1927 Makarenko was appointed as the head of an orphanage for street children near Kharkov. 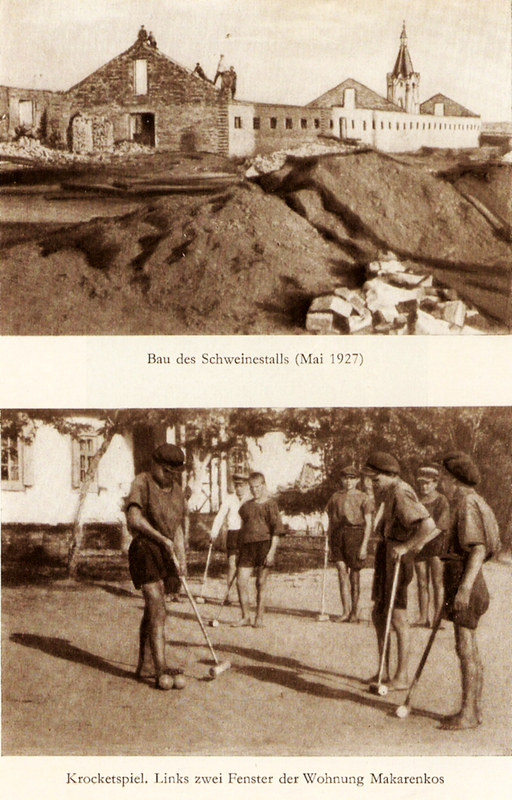 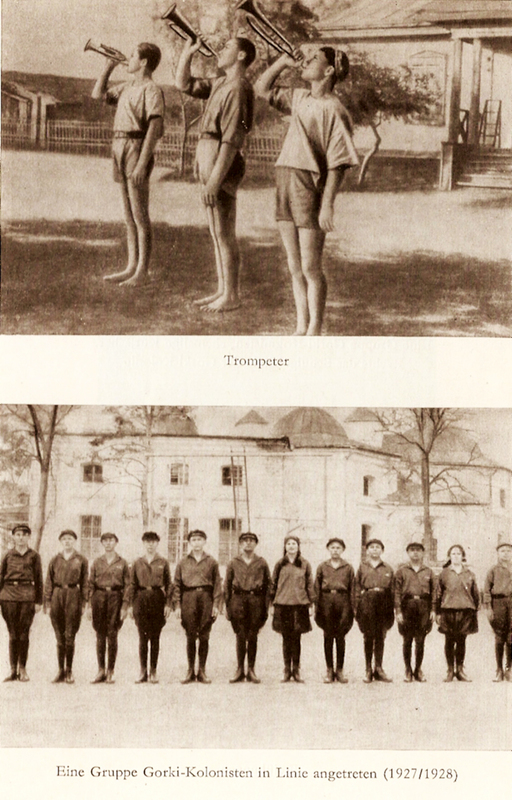 Thousands of children in the Soviet Union became orphans following the Civil War and World War I. 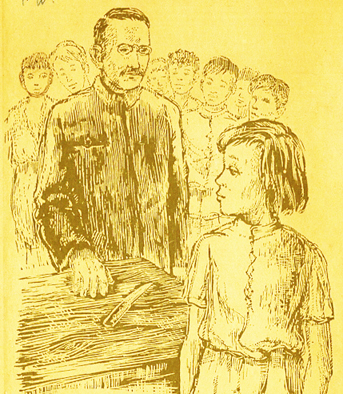 Left without parental love and care many of them became juvenile criminals. 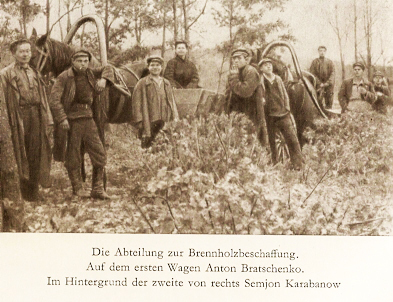 The orphanage near Kharkov was known as the place where the most incorrigible thieves and swindlers were put into rehabilitation. 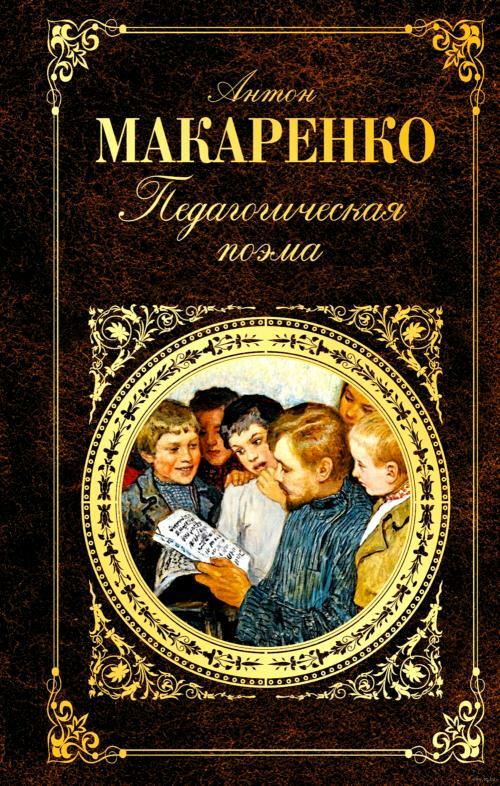 An innovative educator, Makarenko succeeded in gaining their respect. 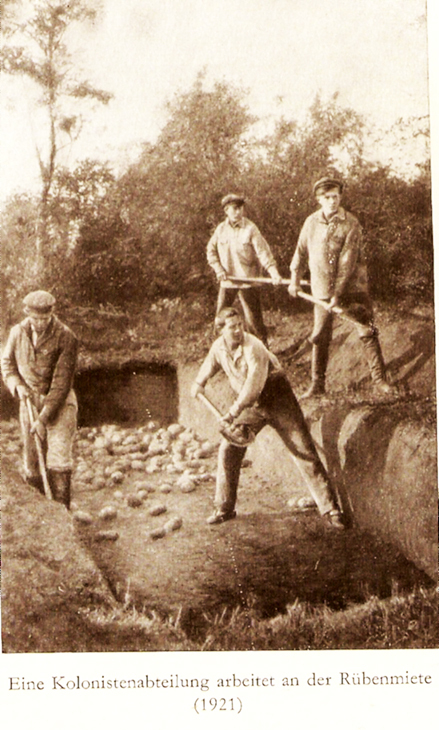 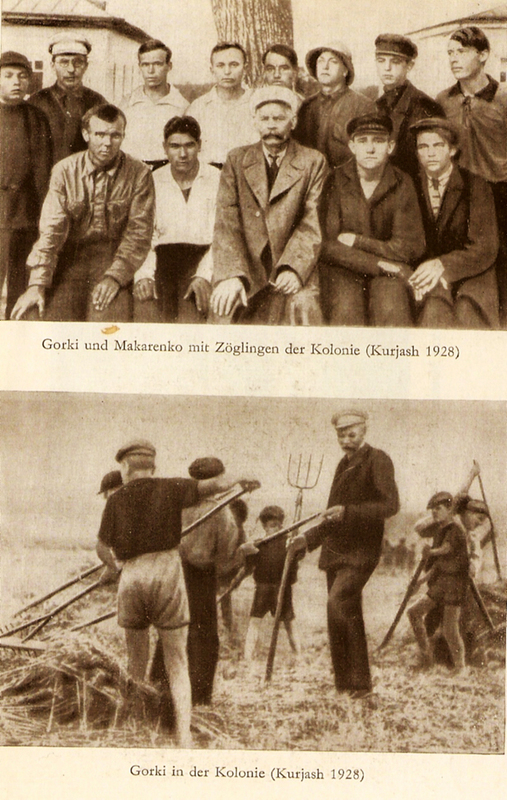 In his upbringing of the troubled orphans he combined insistence and respect, school education and productive labor. 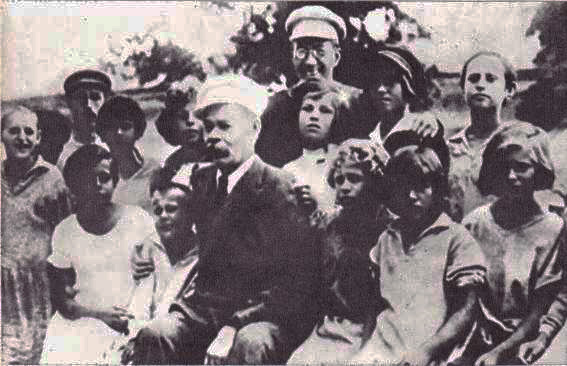 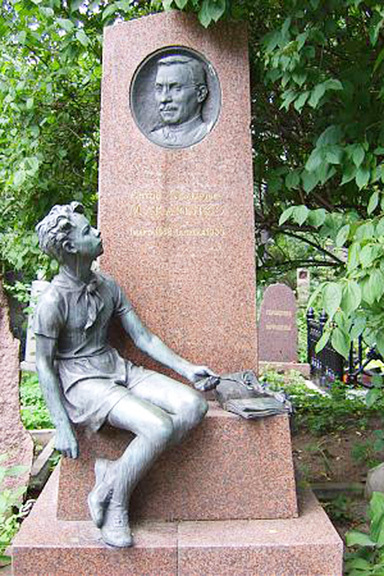 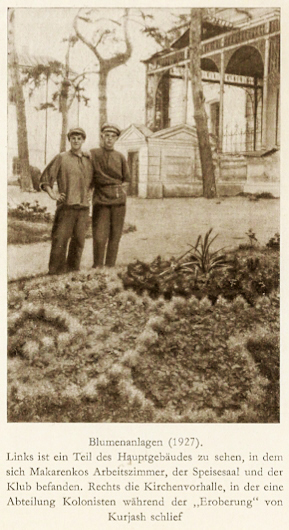 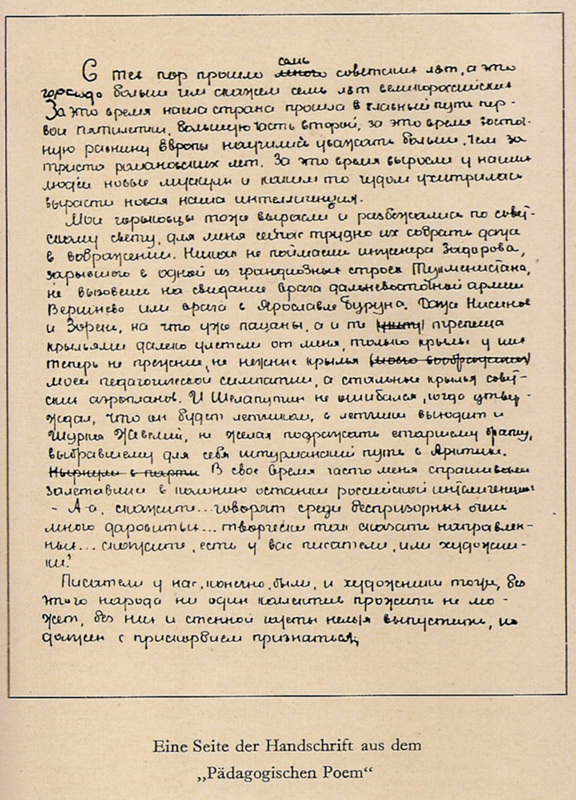 The methods developed by Anton Makarenko were highly appreciated by Soviet writer Maxim Gorky who believed that Makarenko’s “pedagogical experiment is meaningful for the whole world.” Inspired by Gorky, the writer whom he admired, Makarenko wrote the “The Pedagogical Poem,” based on the true stories of his pupils from the orphanage for street children. 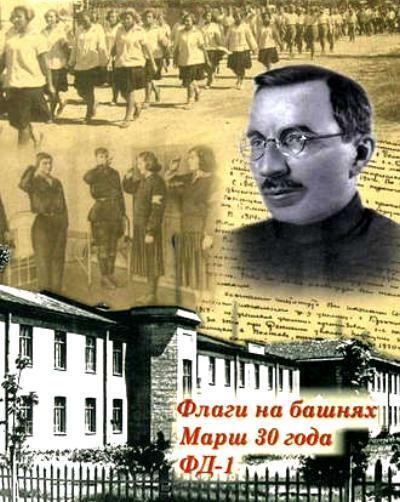 In his book Makarenko showed how proper education could turn uncontrollable and aggressive teenagers into worthy and responsible citizens. 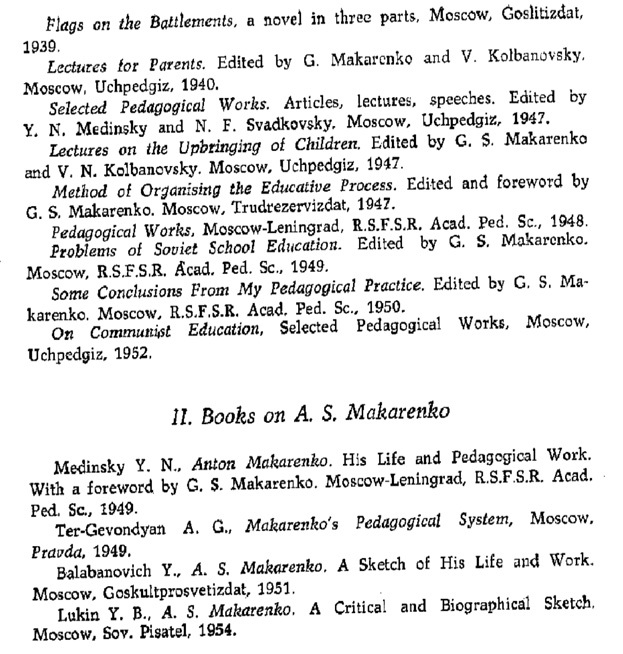 “The Pedagogical Poem,” Makarenko’s principal publication, was a great success not only in the USSR, but also abroad. 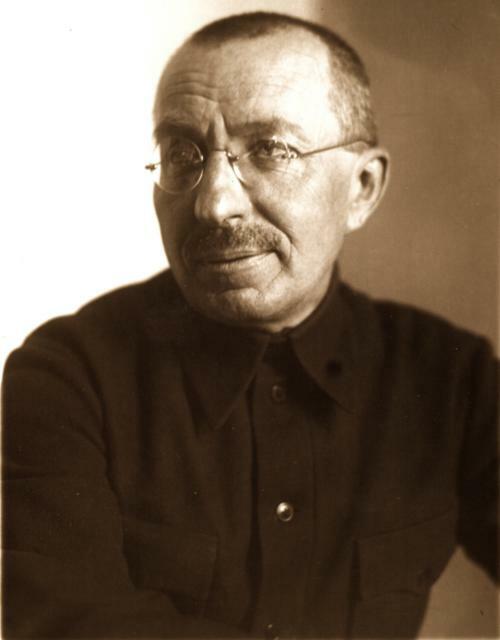 Anton Makarenko earned a reputation as a progressive, innovative and talented educator. 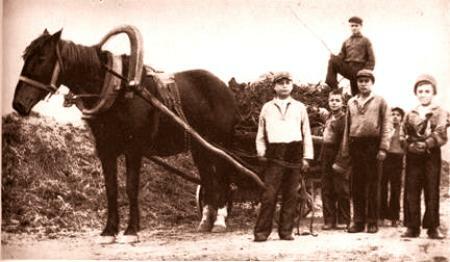 upbringing. 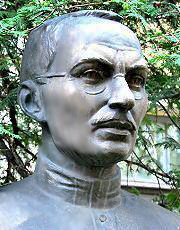 In 1934 he became a member of the Soviet Writers’ Union and in 1935 began working for the People’s Commissariat of Internal Affairs in Kiev as the Chief Assistant of the Labor Colony Department. 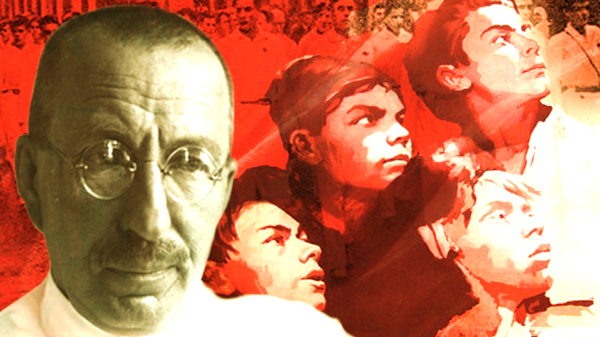 Soon he became the victim of a political denunciation. 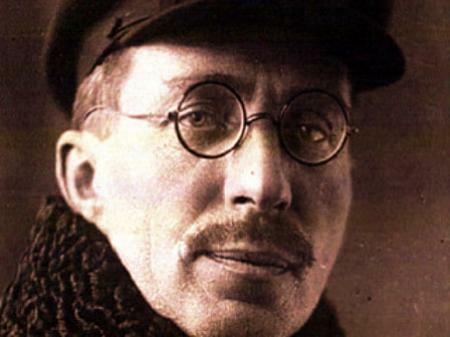 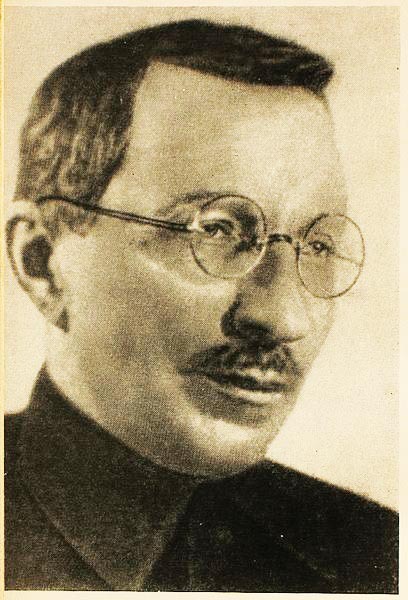 Makarenko was accused of criticism of Stalin and support of the Ukrainian opposition. 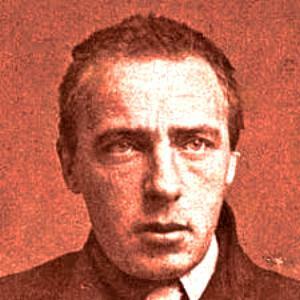 But he had a chance to justify himself and successfully avoided arrest. 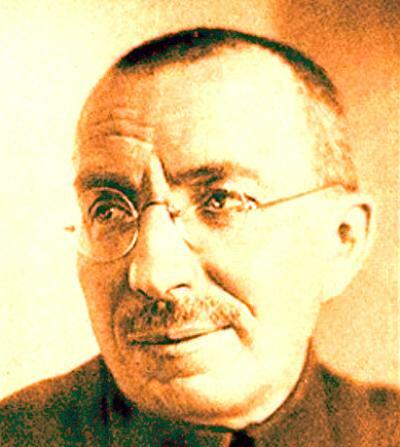 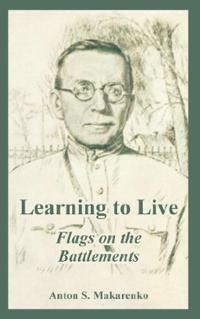 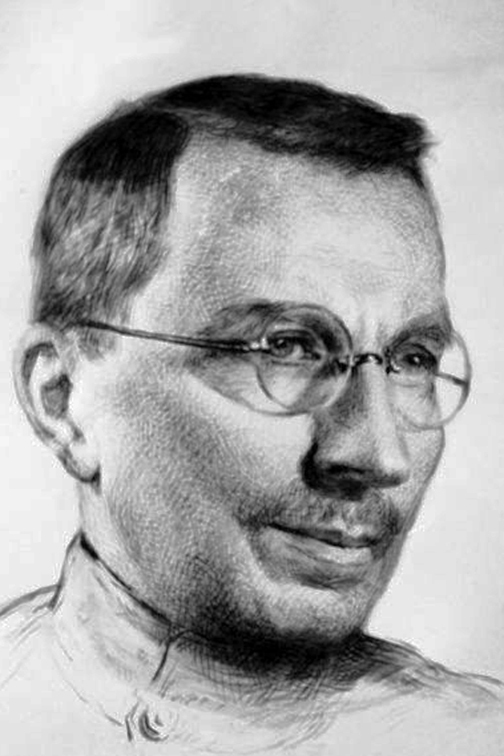 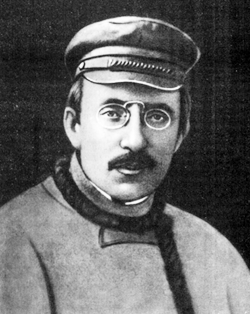 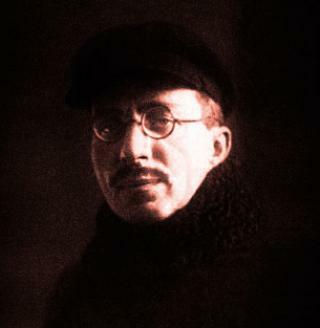 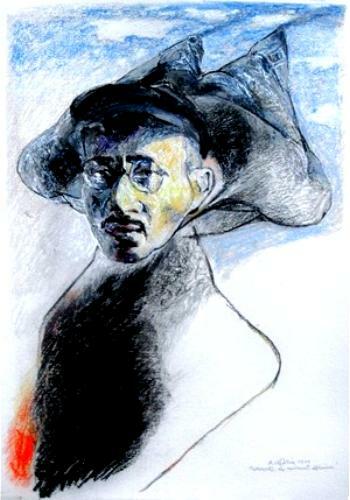 However, Makarenko was forced to leave Kiev and move to Moscow where he would be “under special supervision.” Makarenko continued writing his novels and plays and in 1937 he created his well known “The Book for Parents” followed by “Flags on Towers” in 1938, in which he further elaborated his pedagogical ideas. 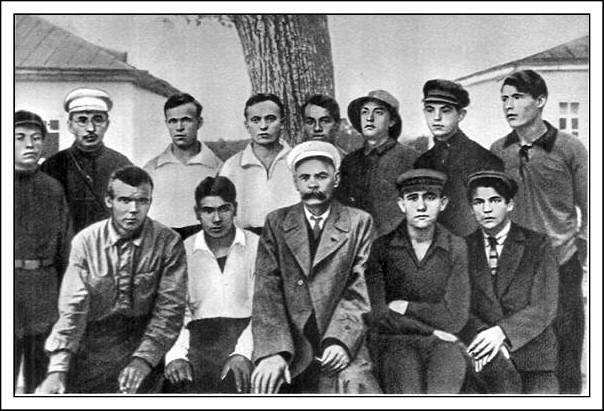 .. After the October Revolution unprecedented possibilities opened up before me. 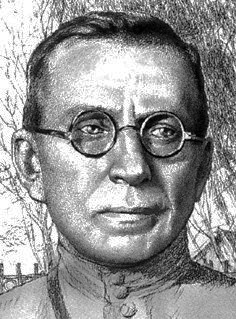 These possibilities went to our heads, and, to be quite honest, we pedagogues came up with a lot of half-baked theories in our enthusiasm.... 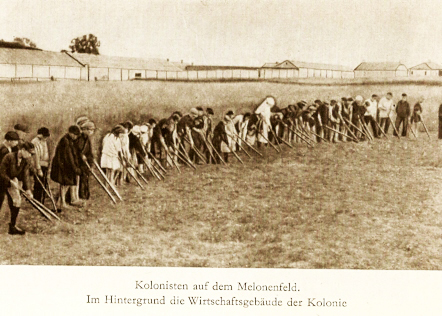 I was put in charge of a colony for juvenile delinquents. 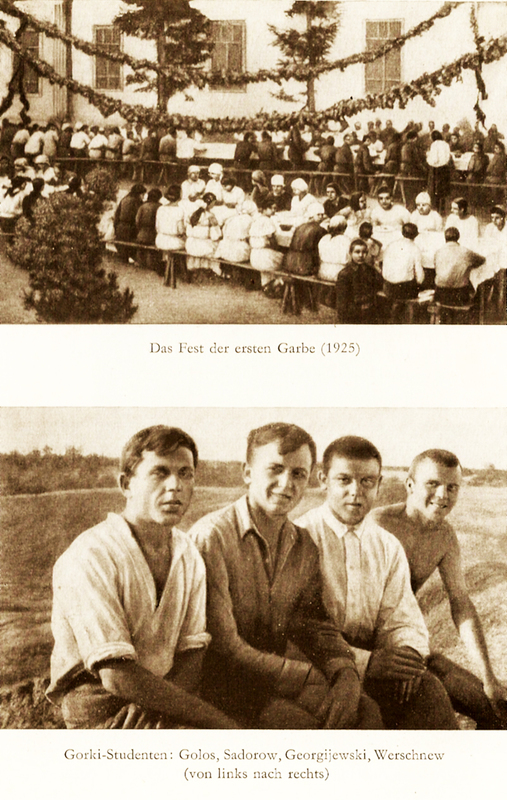 The task confronting me was so difficult and so urgent that there was no time for indulging in half-baked theories. 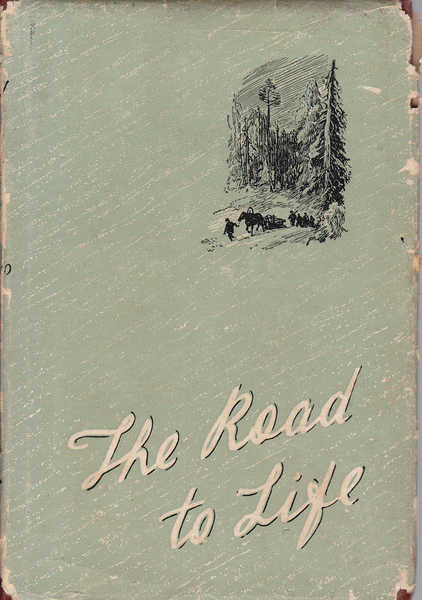 Nor did I have anything to guide me. 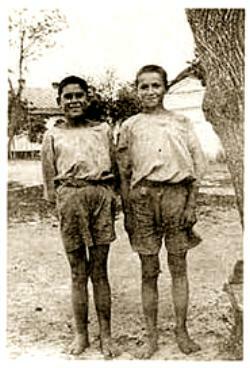 The old experience of colonies for juvenile delinquents was no use to me, and there was no new experience and no books. 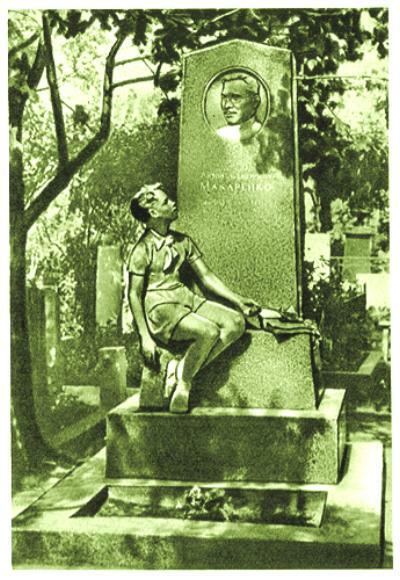 I was in a difficult, almost hopeless position. 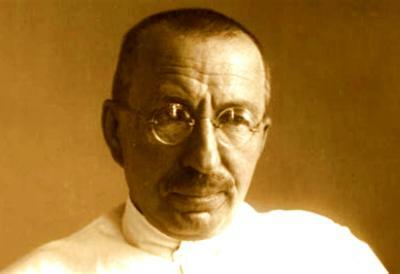 I could not find any "scientific" solutions. 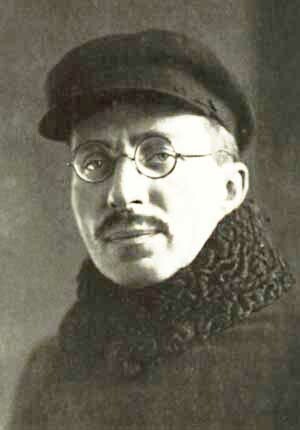 So I was forced to turn to my general ideas about man and for me that meant turning to Gorky. 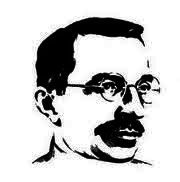 I need not have re-read his books, because I knew them very well, but nevertheless I read them aJJ again from cover to cover. 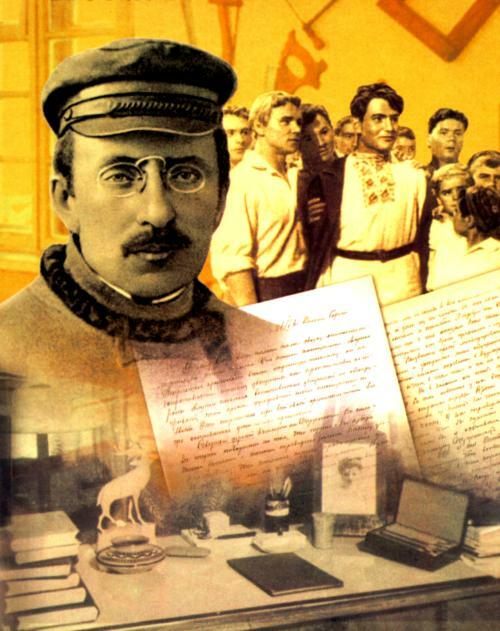 And I would still recommend the young educationalist to read Gorky. 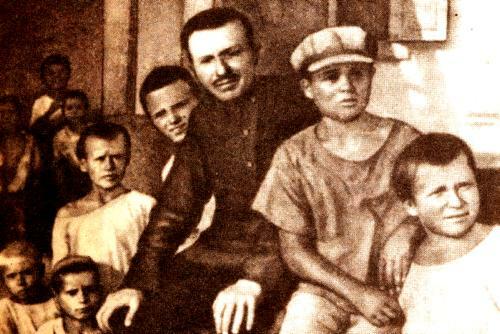 In the autumn of 1920, when the Civil War was not yet quite over and life was only just beginning to settle down to normal, the Department of Public Education gave Anton Semyonovich Makarenko, then a young schoolteacher, the task of organizing a colony for homeless children and juvenile delinquents. 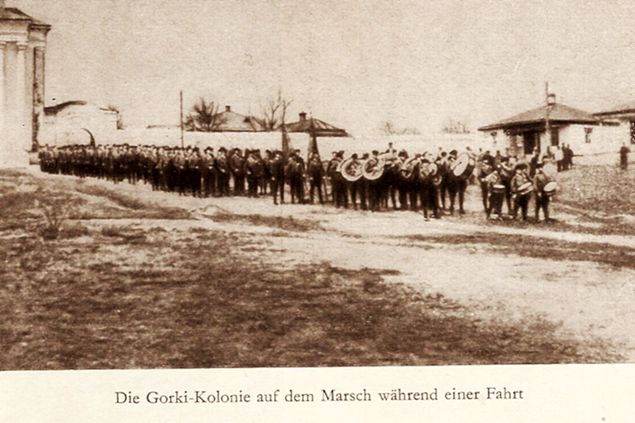 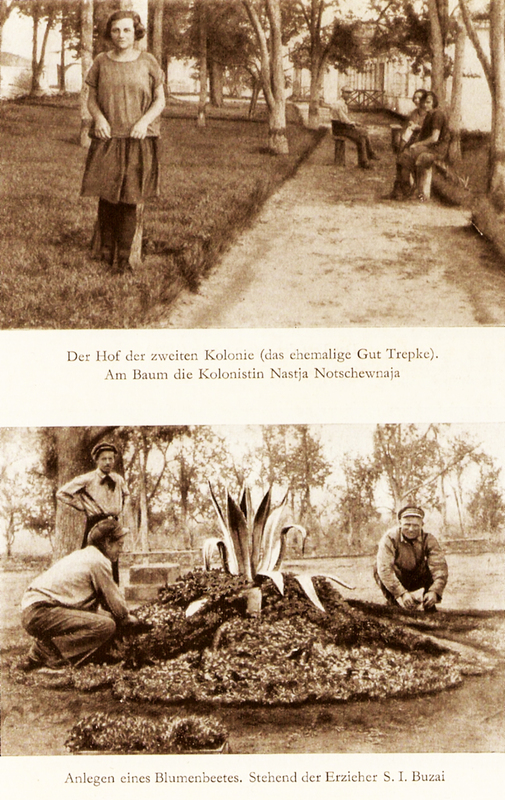 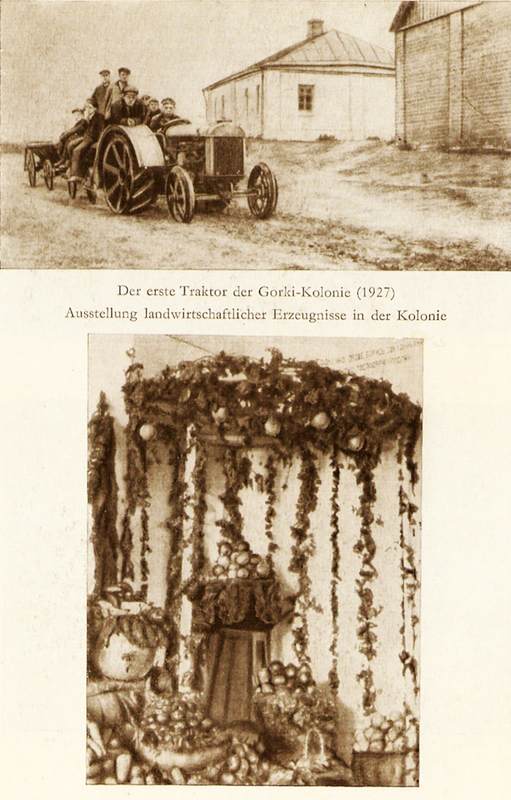 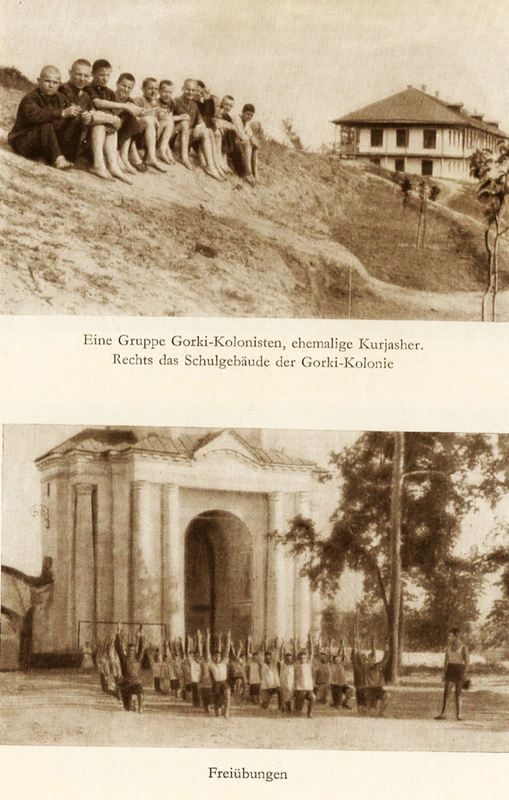 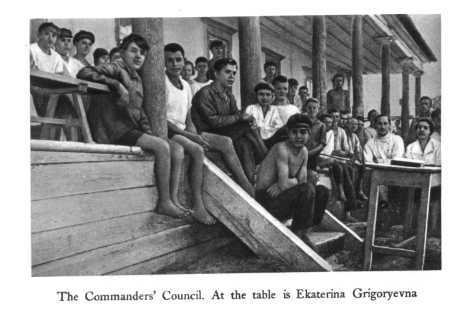 The Gorky Colony, as it was called from 1921, collected strays whose parents had been killed in the Civil War, or had died from epidemics and hunger. 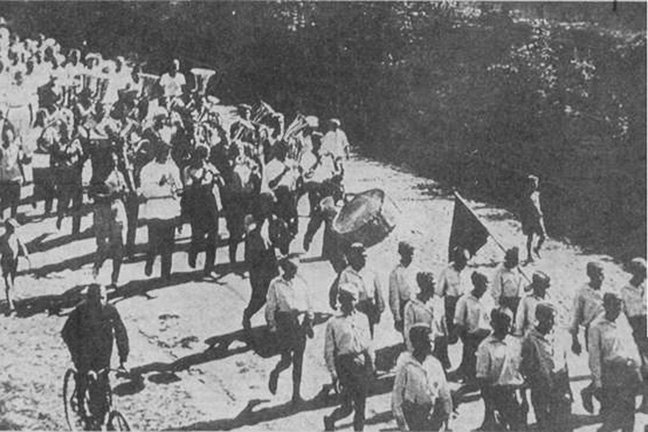 Reforming these difficult youngsters and making honest, worthy citizens of them became the cause of Makarenko's whole life. 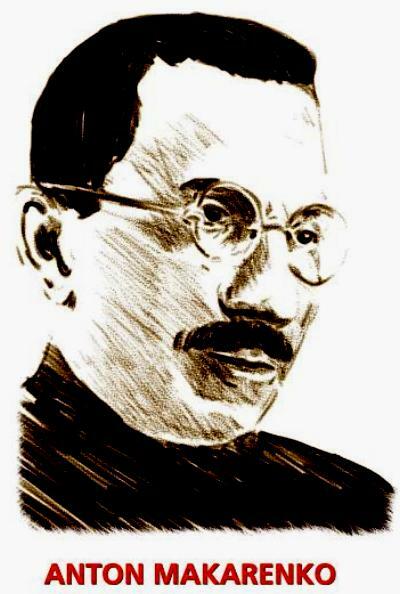 In the course of his practical activity he evolved his own novel system of education which has placed him among the world's outstanding educators. 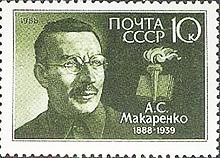 Being a gifted writer, Makarenko was able to set out his educational theory in fictional literary form, thereby making it known to the world reading public at large. 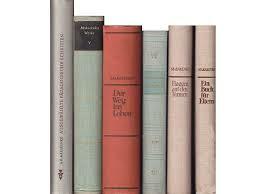 The seven-volume collection of his works includes several novels, short stories, plays and film scenarios. 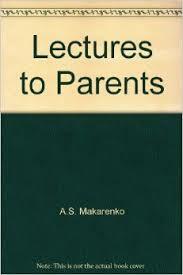 Makarenko's most popular books are The Road to Life, Learning to Live,and Book for Parents. 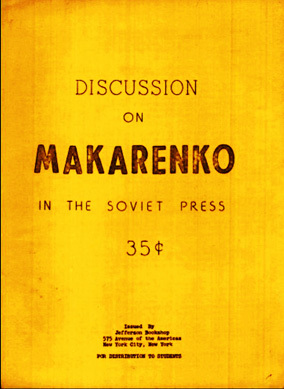 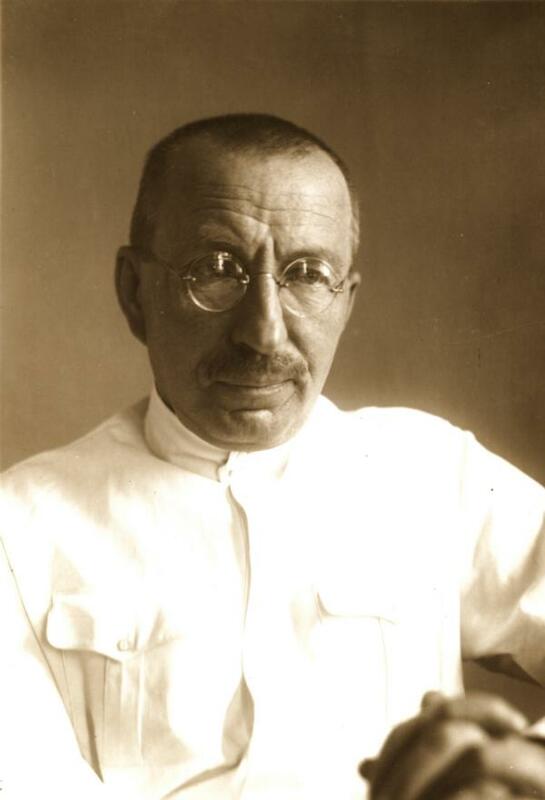 Makarenko took almost ten years (1925-1935) to write his The Road to Life, and in a letter to Gorky he wrote: "This work means everything to me." 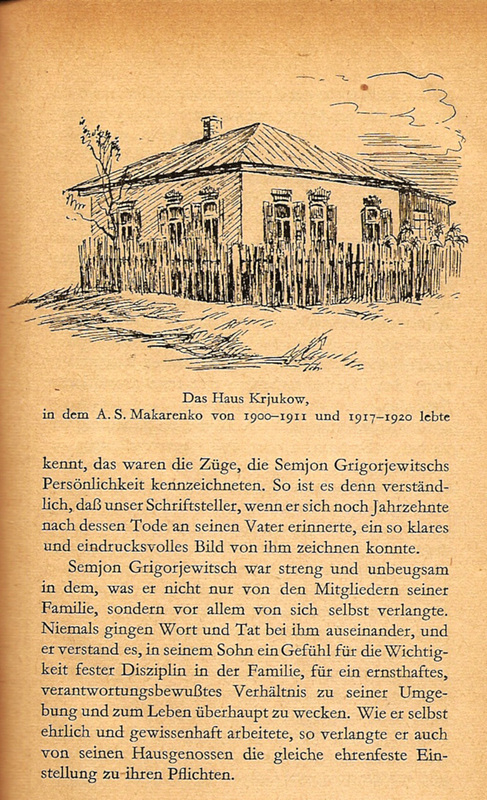 The book is based on facts, and there is nothing fictitious, in it except for a few names and situations. 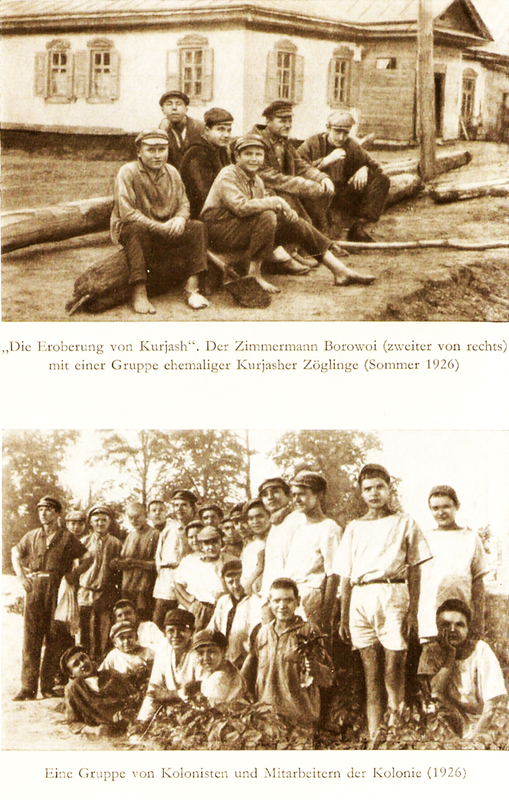 The boys and girls described in it grew up to be teachers, doctors, aircraft designers, and other useful members of society. 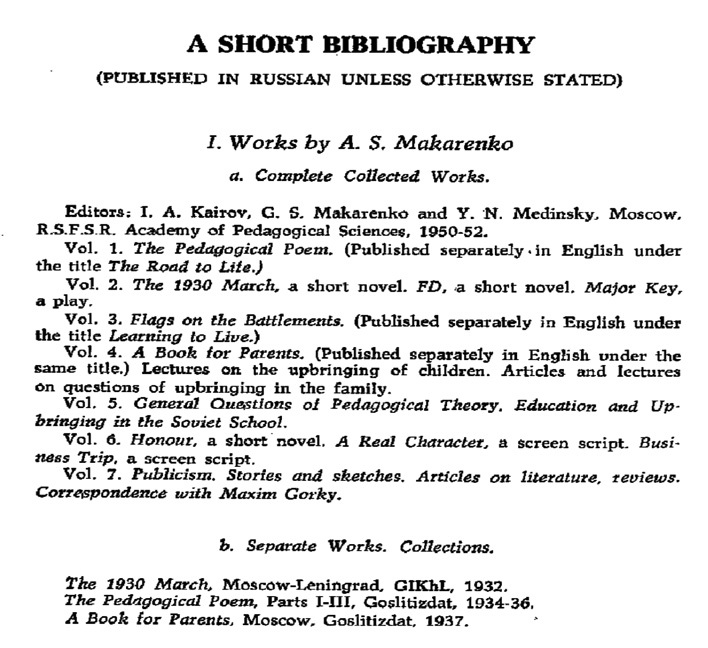 There are dozens of books in which the careers of Makarenko's charges have been traced, thus making a sequel to The Road to Life. 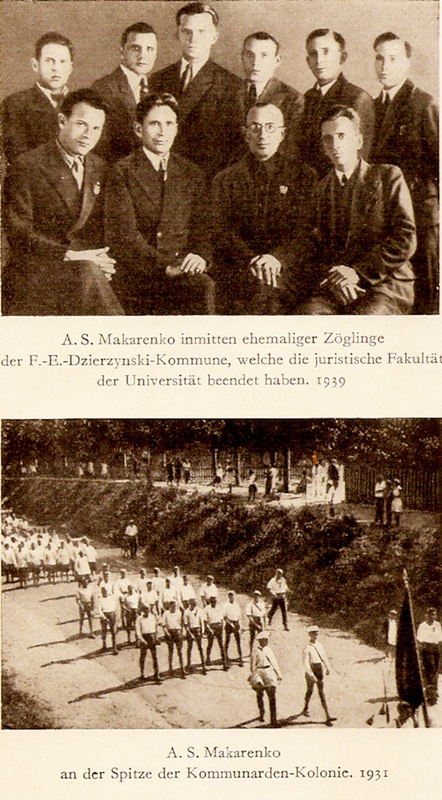 From all the recollections about him Makarenko emerges as a man of action, a fighter, and thinker. 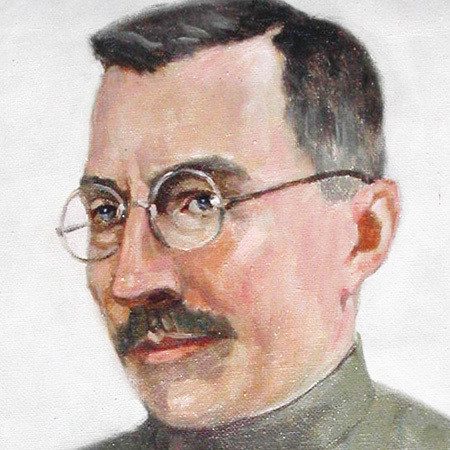 "You are an amazing man, a giant of a man," Gorky once said to him. 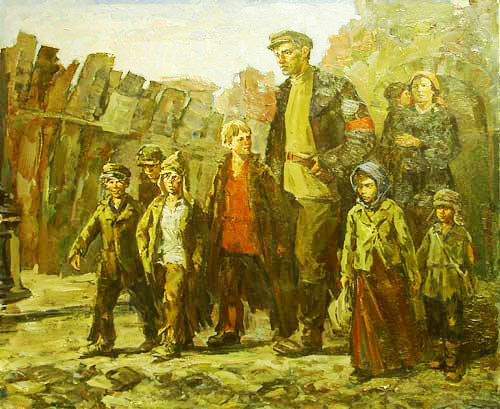 "It's people like you that Russia needs."